Important: These brushes only work in the Procreate app on the Apple iPad. They do not work in any other apps. 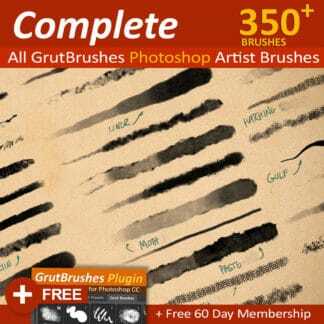 Unlimited access to all GrutBrushes Procreate brushes! 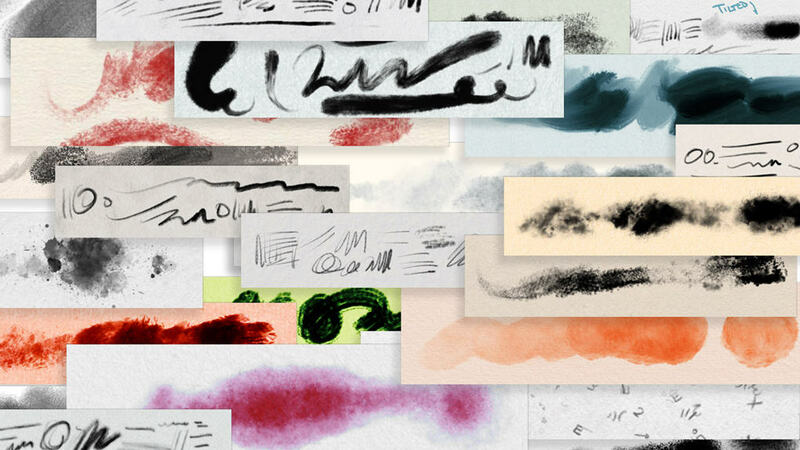 30 brushes now but you will also get any new ones I create for the next 6 months! ..but you must back them up yourself (DropBox is free!) as your access to re-download them will expire after 6 months! 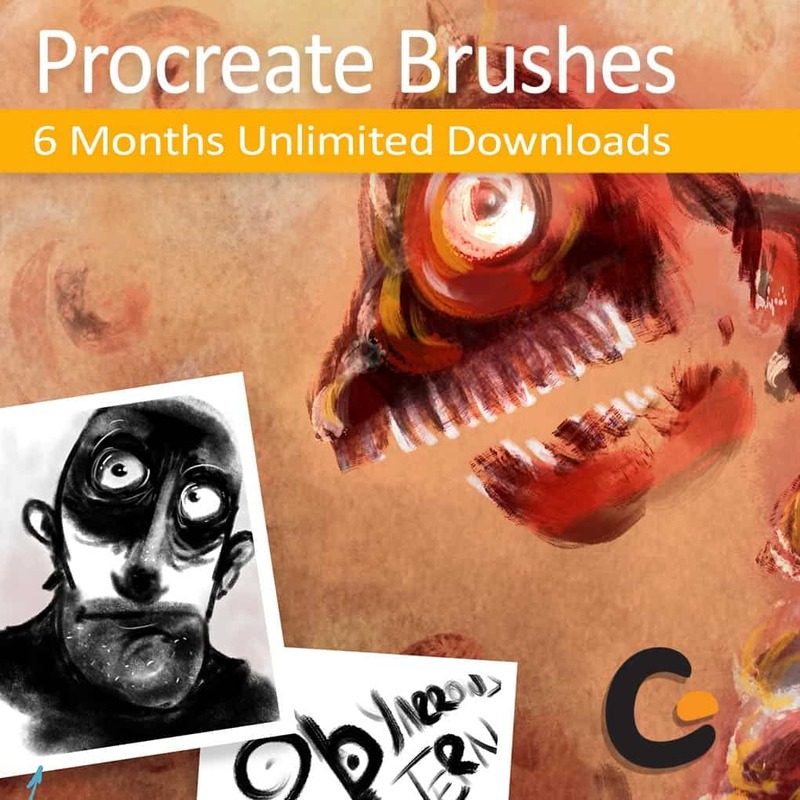 After 6 months you can manually renew if you want to continue downloading Procreate brushes. How good are they now? Try the free ones below and let me know what you think. More Brushes in the Members area! I hope you will stick around for the journey, I expect it will be rewarding!